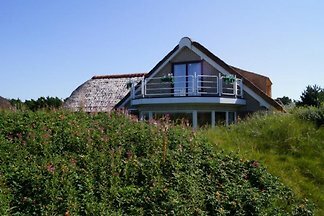 T Beaken is a detached holiday home for 4 persons, located in the dune area between Nes and Buren on 1500 m2 of private land only 200 meters from the beach and the sea. 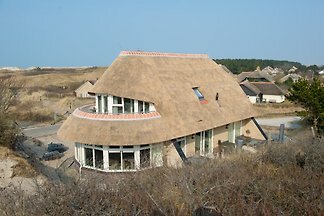 The Flinten is a detached holiday home for 4 people, located in the dune area between Nes and Buren on 1500 m2 of own land just 200 meters from the beach and the sea. 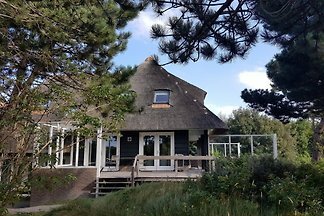 Beachcombing Time, a detached house for 6 persons, located in the dunes between Nes and Buren 300 meters from the beach and the sea. 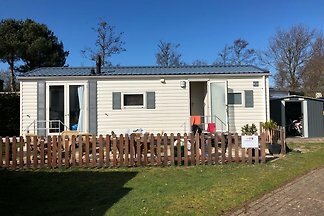 A freestanding comfortable 6 persons bungalow nearby Ballum. 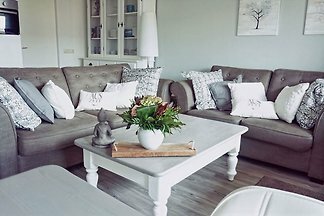 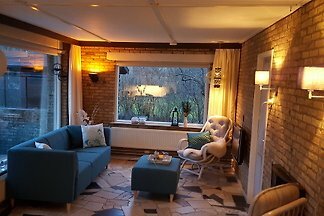 Cozy apartment for 4 people located in the Resort Amelander Kaap. 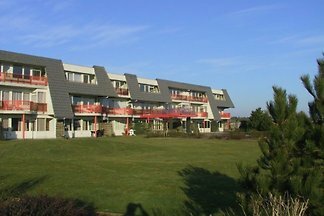 In addition to the golf course and only minutes away from the village of Hollum. 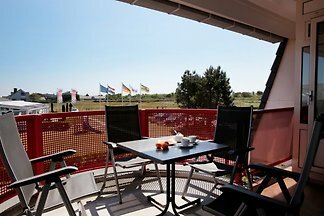 Wonderful 8 persons Villa in the dunes between Nes and Buren with terrace in the southwest, a few minutes from the beach. 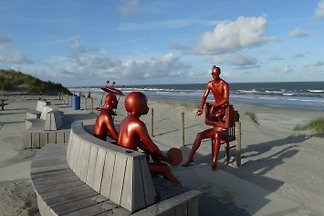 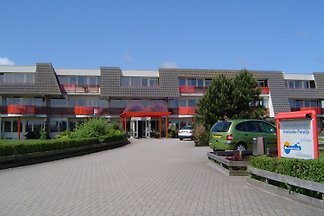 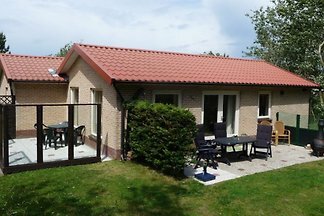 from 5 11 holiday homes & accommodations in Ameland were rated with an average of 4.7 out of 5 stars ! 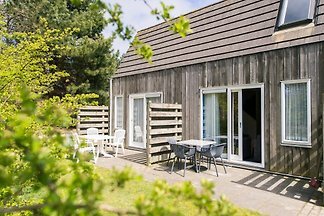 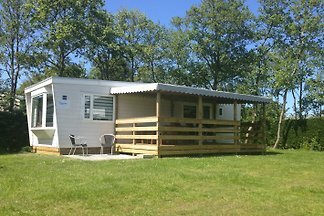 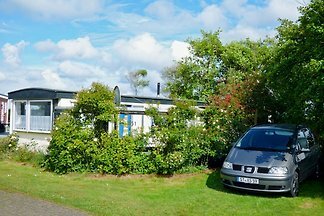 Rent successfully your holiday flat or holiday home in Ameland in only 20 minutes !